More than ever before do we rely on super-fast mobile Wi-Fi. 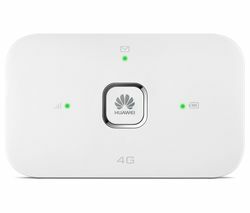 Our extensive range of Pay as You Go Three mobile broadband options feature a wide selection of products that’ll allow you to access the digital world anywhere at any time. Compatible with most devices with USB ports, including your laptop and desktop, Three mobile broadband allows you to access the Internet on the move – ideal if your working day involves travelling from place to place and from meeting to meeting. But that’s not all, Three mobile broadband is also a convenient option when visiting clients on the move, conducting business meetings outside the office, and as a backup when your Internet is intermittent. And because many of the broadband options available within this range are Pay as You Go, you won’t have to worry about being tied into a monthly contract. 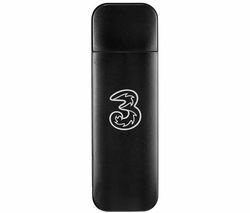 We also offer 3 mobile broadband options to pay monthly, many of which will allow you to choose from different data plans to meet your requirements. We’re dedicated to offering a large range of choice, so make sure you check out entire range of mobile broadband deals.